2.00 Cts Black and White Diamond Ring in 14K White Gold . 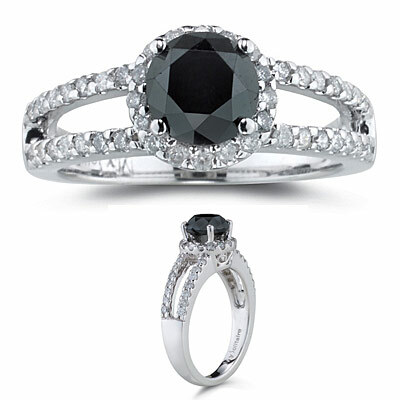 This is a beautiful black and white diamond ring with one center Black Diamond and forty six White Diamonds. Approximate Black Diamond Weight: 1.55 Carats. 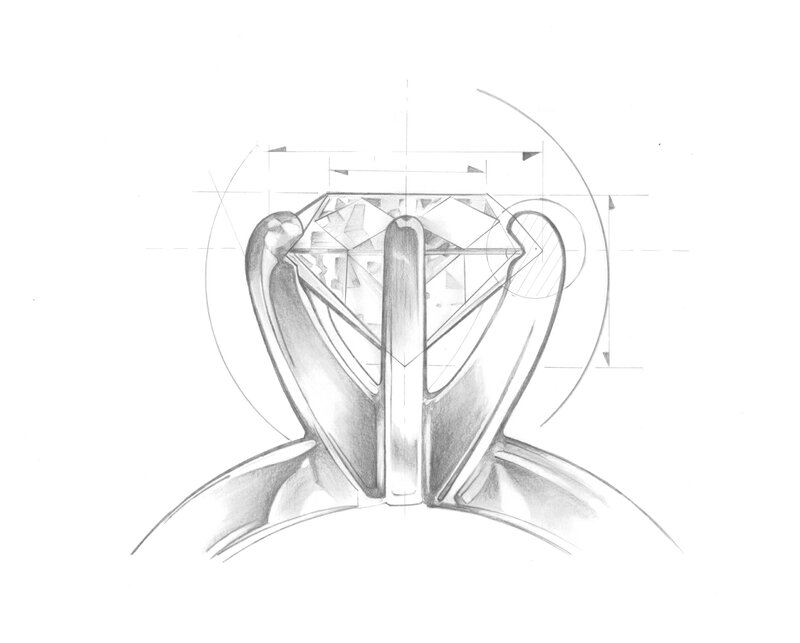 Approximate Diamond Weight: 0.46 Carats. A perfect gift for any occasion or as an engagement ring.